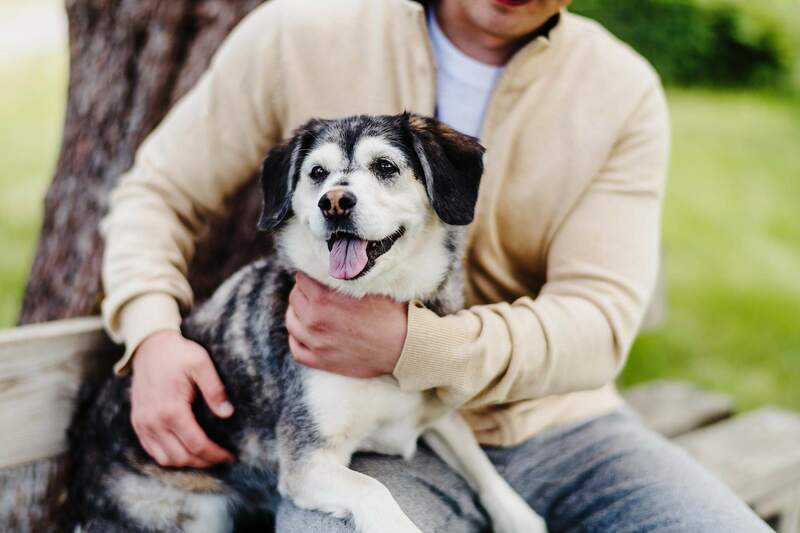 Support your pet’s hip and joint health. 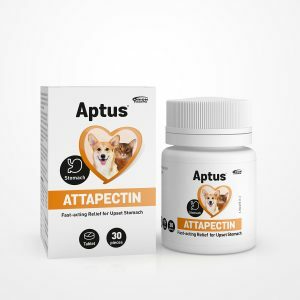 Aptus supplements are great especially for active pets and those who have reached their golden years. Moisture and lubrication for your pet’s irritated eyes. 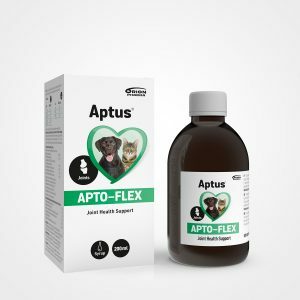 Products for cleaning and protecting dog and cat ears. Regular dog and cat dental care prevents plaque and bad breath. A toothbrush is the ultimate tool for good oral health. Other dental products can help as well. 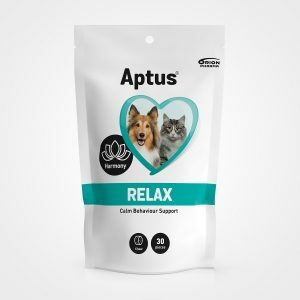 Help your dog or cat feel calmer and more comfortable in stressful situations. 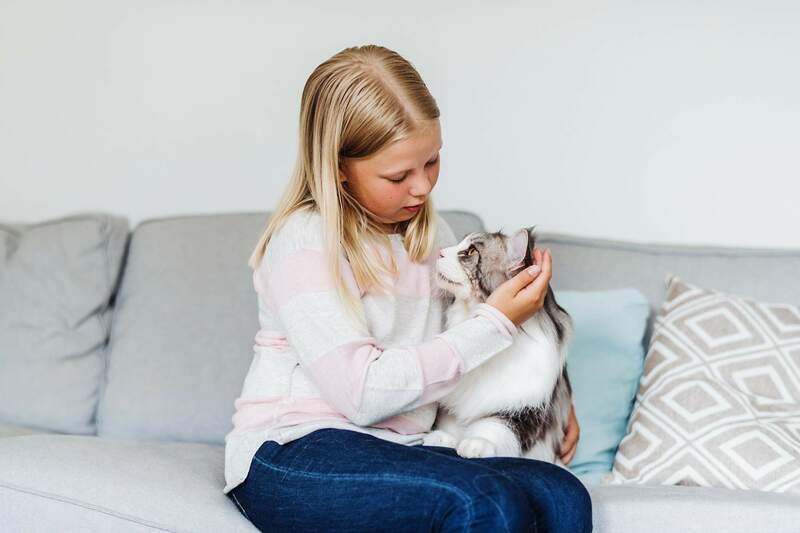 Help your pet in case of temporary stomach issues. Maintain your dog’s or cat’s body fluid and gut bacteria balance during diarrhoea. 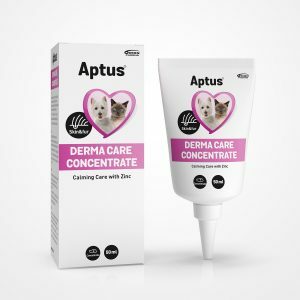 Does your dog or cat suffer from dry skin? 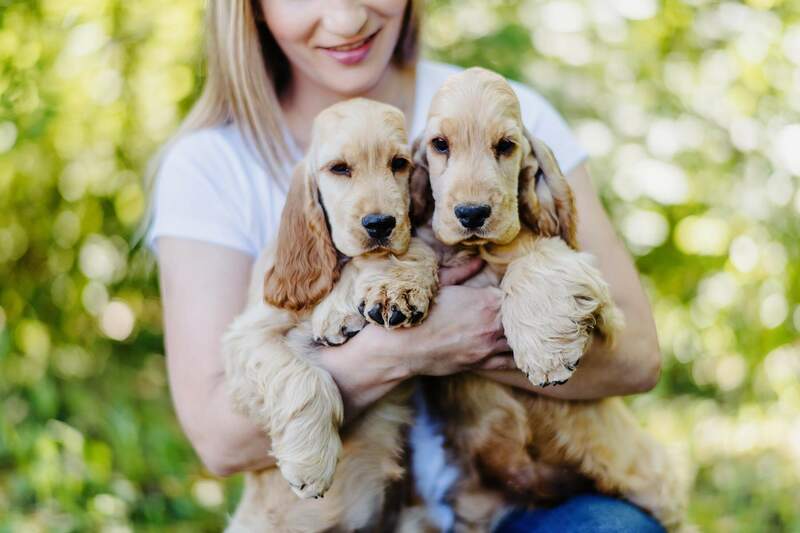 These products bring relief, boost, and shine for pet skin and fur.  Good nutrition and healthy meals are important for your pet’s overall health. Sometimes, during recovery for example, an extra boost may be necessary.